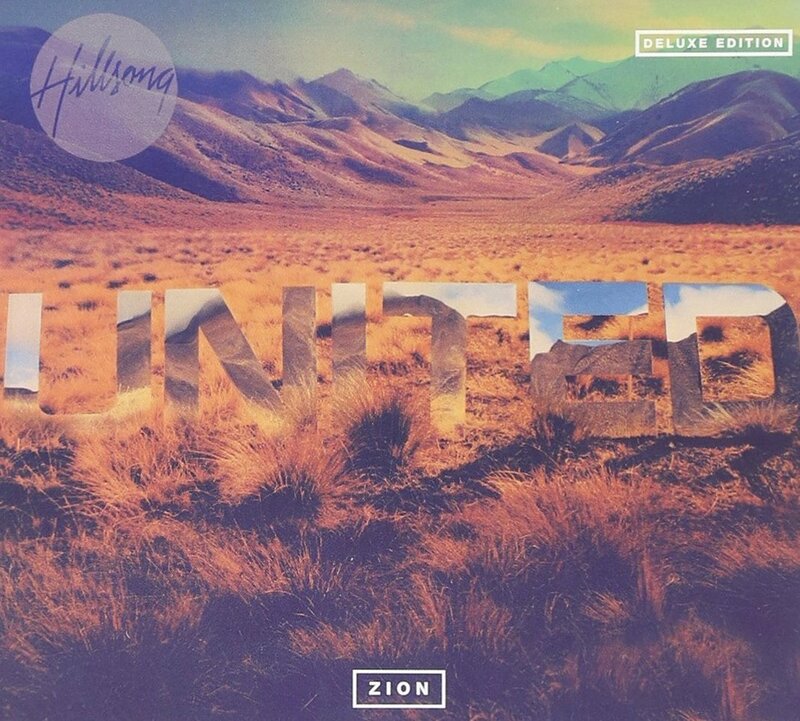 While the band takes undeniable steps forward sonically, 'Zion' still retains the hallmarks of the band that has brought the world some of the most sung worship songs to date. El grupo Hillsong United es una banda australiana de rock y alabanza, y es parte del Ministerio de Jóvenes de la Iglesia Hillsong, Hillsong United. Su música es un estilo contemporáneo de alabanza y adoración con un rock suave.